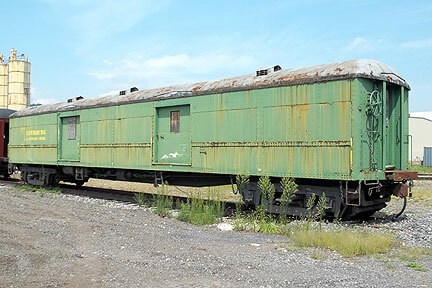 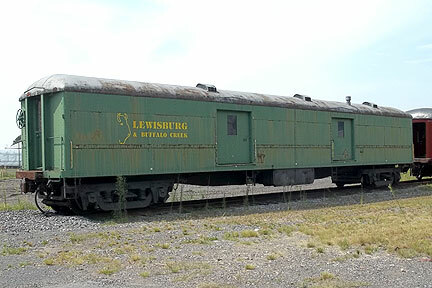 Lewisburg and Buffalo Creek (LBCX) - The Lewisburg and Buffalo Creek Railroad was a Tourist Railroad that operated out of Lewisburg, Pa in the 1990's. 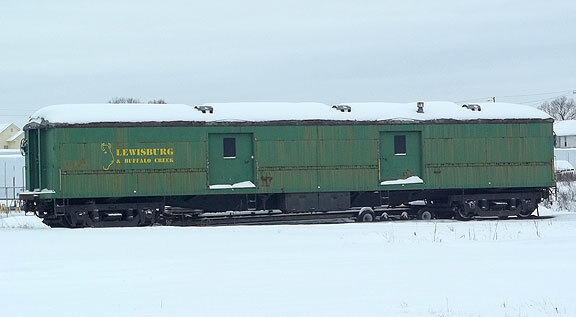 They had a small station along Rt. 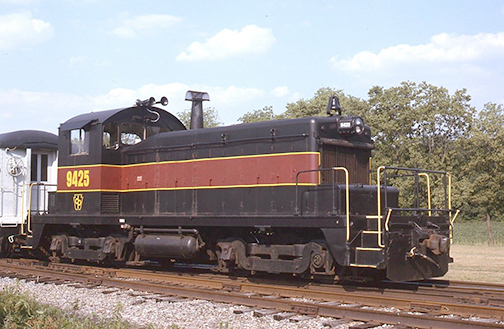 15 just north of Lewisburg called Delta Place, here they ran excursions from Lewisburg to Winfield. 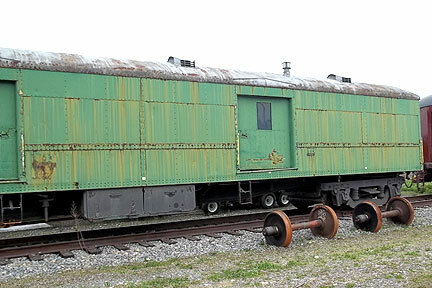 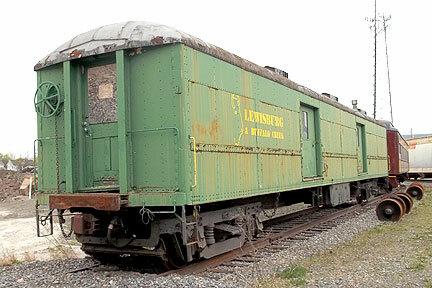 The station is still there but the Lewisburg and Buffalo Creek railroad is no longer an operation. 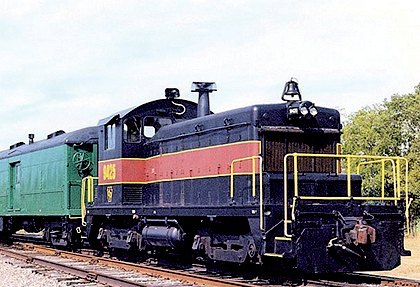 Today the Union County Industrial Railroad (UCIR),a devision if the North Shore Railroad operates the tracks. 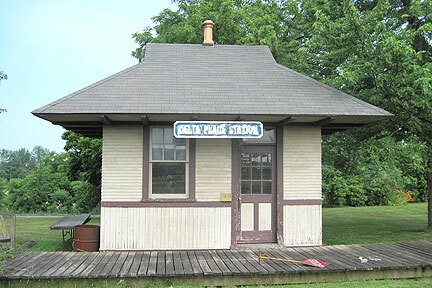 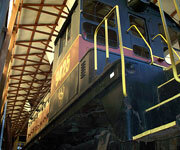 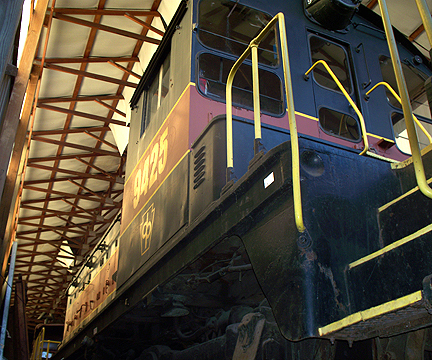 Delta Place Station was the loading point for passengers on the Lewisburg and Buffalo Creek Railroad.